This Monday we went to Wood Group for some Situational Awareness Training, CRM and Measurable Behavioural Safety Training. 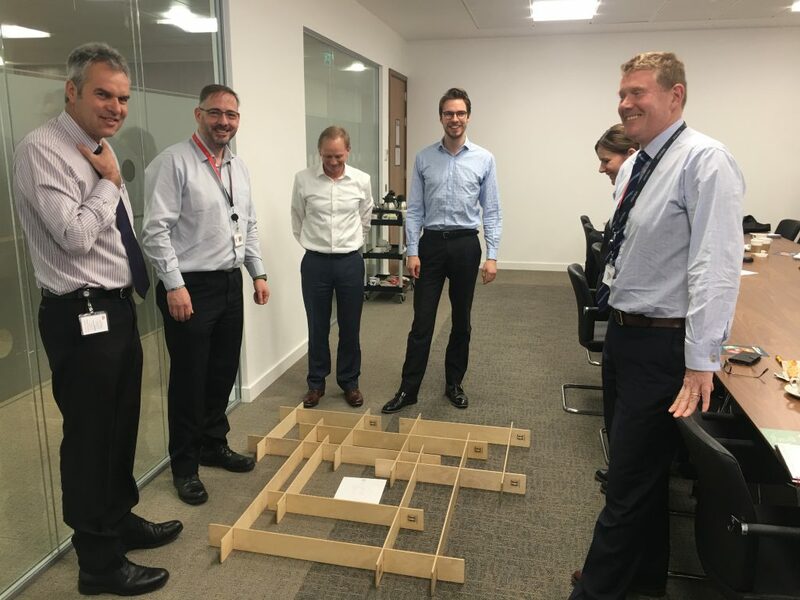 Everyone seemed to have a great time with Neil and Gus, hopefully the people over at Wood Group got to learn lots of new things to make them more aware of the impact of Human Factors! A job well done by Wood Group!